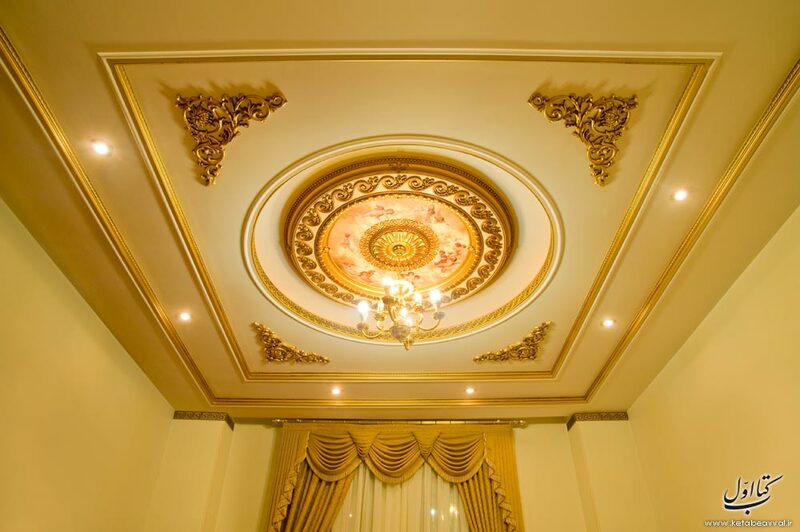 B&A Mega Traders Began it’s work from 2012 with importing and installing artistic ceilings and mouldings from Iran and continued it’s work with importing ANTIQUE decorative mouldings in various shapes , colors and designs to the market . after that introduced curtain moulds in different colors and various designs . 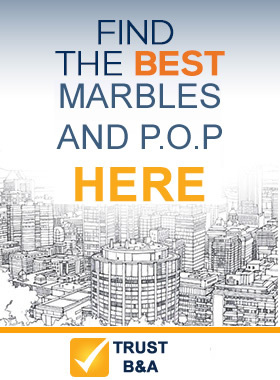 professional thinking of this company is providing variety of quality goods in the field of interior design. 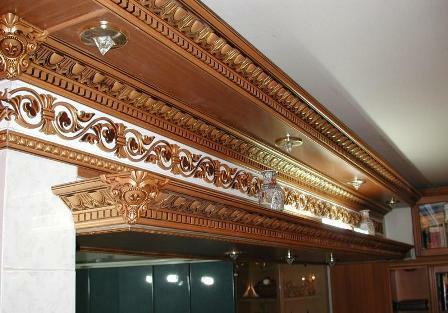 Antique moulding is a set of polystyrene mouldings such as cornices, corners, Crown mouldings , panels in various sizes 10, 15, 20 and 30 cm , base mouldings , chair rails , door frames ,picture frames & deco mouldings . 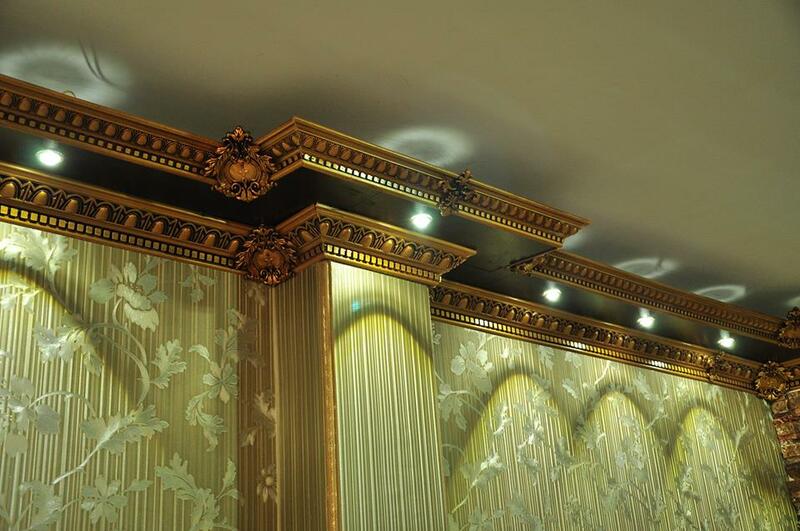 these mouldings are made of polystyrene. Curtain mouldings are kind of decorative moulds that mostly about 15-20 cm width and install on the top front of curtains in iran . so azin saghf company decided to make special design according Iranian ideas so designed various curtain moulds and produced and introduced to customers in various colors and designs. B&A Mega Traders L.T.D. All Rights Reserved.